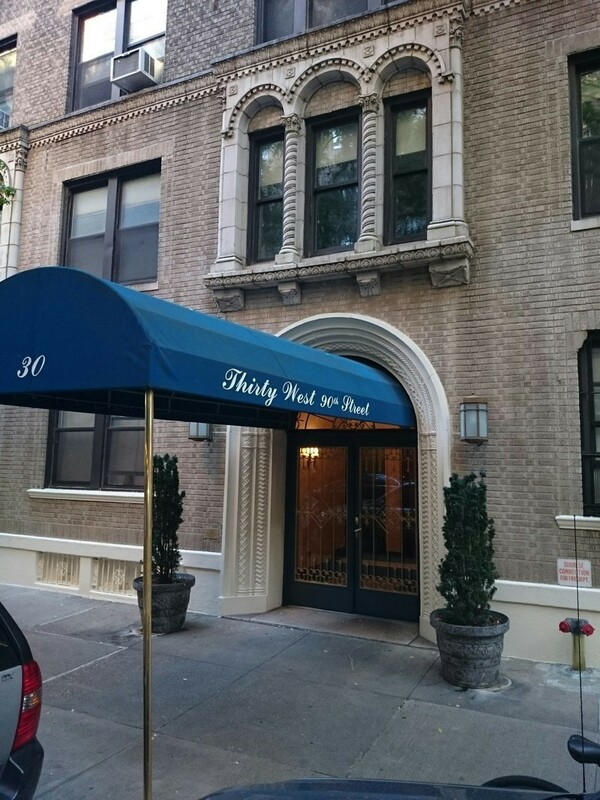 30 West 90th Street is a pre-War condominium located half a block from Central Park and containing 46 units and 9 stories. Please complete Application Form (enclosed). Please complete Financial Statement (form enclosed) and upload (3) years tax returns. Please upload (2) personal reference letters. Please upload (2) financial reference letters. Please upload a copy of photo ID. Please complete notice of intent to sell (form enclosed). Please complete window guard rider (form enclosed). Please complete lease application (form enclosed). Please complete lease agreement (form enclosed). Please upload employer verification letter. Please upload (2) business reference letters. Please upload personal letter of reference. Please upload reference letter from bank. Please upload landlord letter of reference (current landlord, co-op or condo board member). Please upload letter authorizing agents to run credit report. Please complete financial statement (form enclosed) and upload supporting documents (tax returns, bank statements, etcs). Please complete house rules acknowledgment (form enclosed).